What’s a trip to Disney World without Mickey? Incomplete—that’s what it is. It doesn’t matter how many times we have met Mickey, there’s always something about shaking the hands of the mouse that started it all. 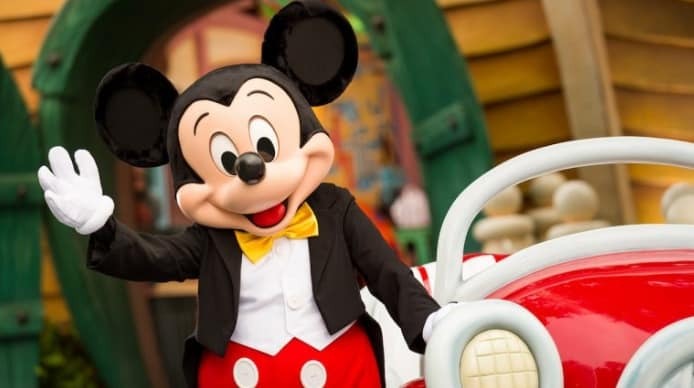 You can find him at different times at each of the four theme parks, so no matter where you are, you can check the Times Guide and map for any of the theme parks and discover when and where to meet Mickey. Our favorite spots—Red Carpet Dreams across from the Sci-Fi Dine-in Theater Restaurant at Hollywood Studios and inside Town Square Theater at Magic Kingdom next door to Tinkerbell.